What does your backyard say about you? Want to spruce it up with a brand-new patio set? 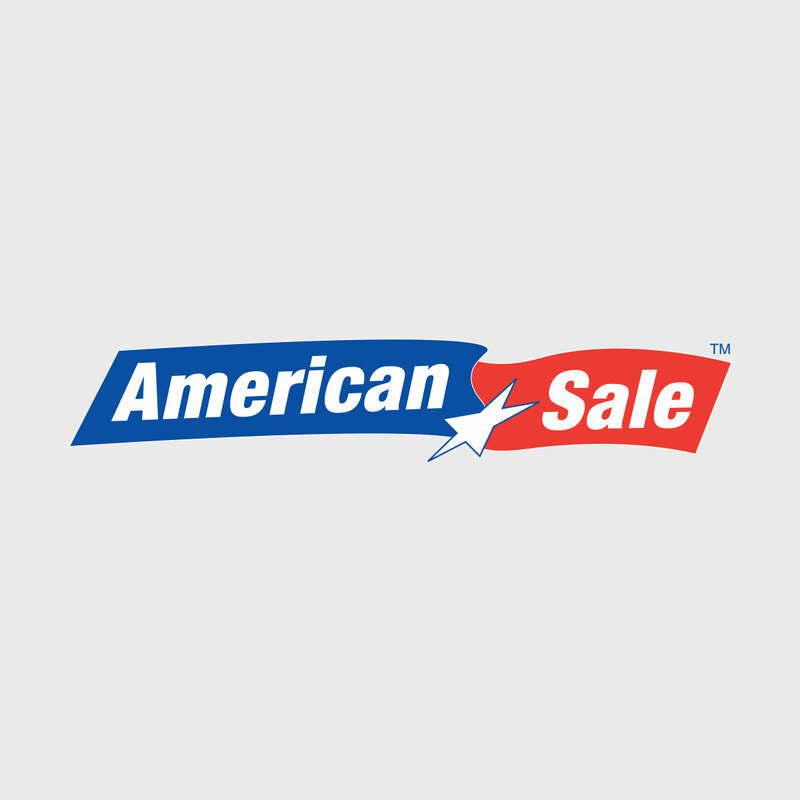 Your search begins (and ends) at American Sale, your one-stop shop for all your patio needs. Here at American Sale, we offer an extensive array of all things patio to make your dream a reality. For those who are more active, consider our Sling line. All sling furniture is made of durable yet comfortable fabric, and is lightweight, waterproof, and a welcome addition to any backyard pool! Hometown, Illinois is located about 40 minutes southwest of Chicago. It is easily accessible by car, located just off the I-94 expressway.